Because If You’re Staying In, You’re Missing Out. Clear blue skies. Rosy cheeks. Snowballs and epic sled runs. Winter’s more fun outside. Here are a few ideas to help you get out and make winter your wonderland. 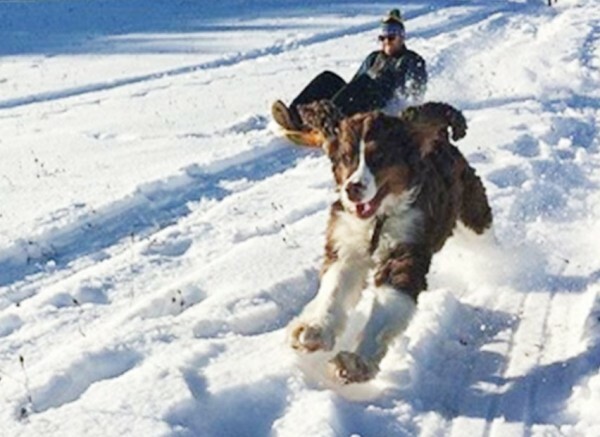 We can learn a lot from dogs about how to have fun in the snow. 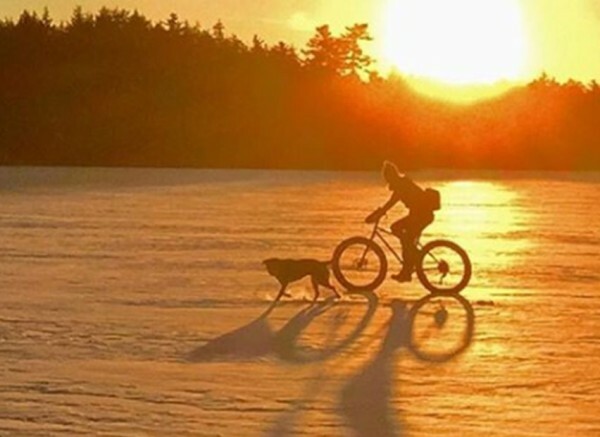 Your four-legged friend enjoys getting out there, and you should too. Take them to a new walking trail or play snowball catch. You'll be surprised how much longer you want to stay out. On winter’s shortest days, it feels even harder to find time with friends. 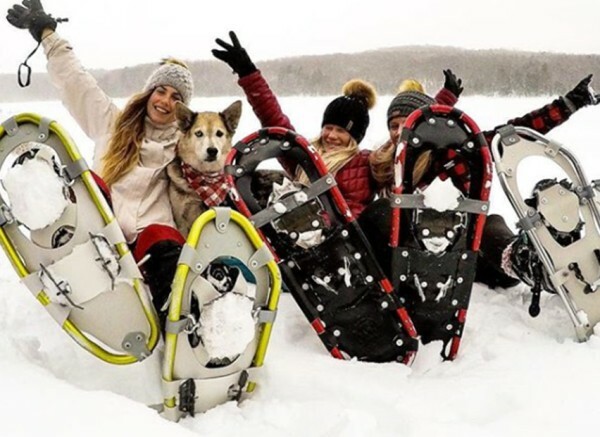 Instead of a coffee date, meet up for an outdoor date – snowshoe a local trail, bring cocoa to a local park or reconnect around a fire pit instead of a fireplace. Game on. Snowball fights are a winter tradition because there are so many ways to play. Do you stock snowballs up, or make them as you go? Build a fort, or stay on the move? How can you make your snowball battle even more epic? Biking isn’t just for summer. New bikes with wide, snow-treaded tires are a fun way to check out trails around your neighborhood – or get to work, if you don’t want to stop your bicycle commute because of the cold. Even if you can’t tell a triple lutz from a double axel, you can still have fun on the ice. 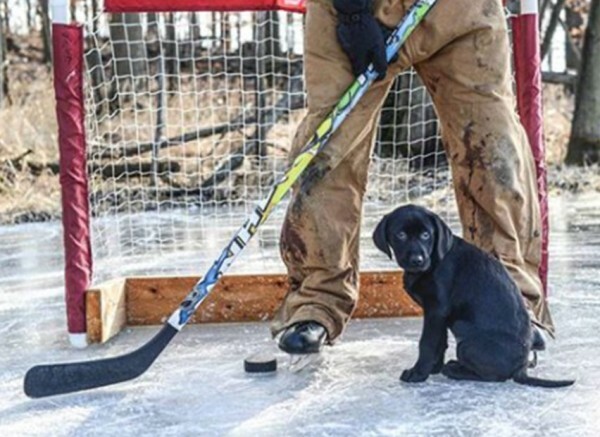 Play pond hockey with your friends or shuffle across an outdoor rink together – the important thing is getting out there. Set up a snowman scavenger hunt that the whole family can enjoy. Hide a unique snow sculpture in the backyard with a prize inside for the first person to find it – or set up a few and bowl them over at the end of a sled run. Kids with summer birthdays shouldn’t have all the fun. 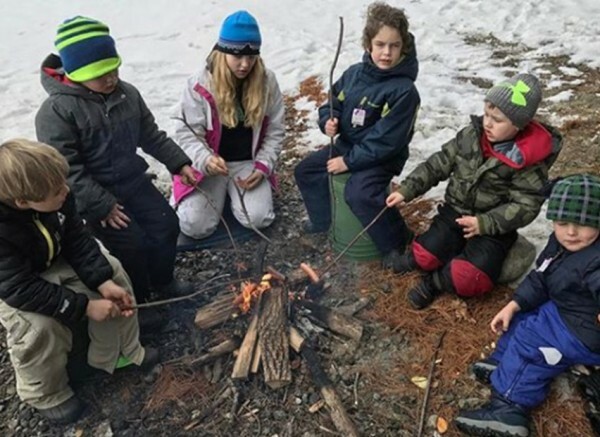 Take your winter birthday party to the next level with snowy s’mores, sled races and castles that are more fun than any bounce house. It’s way easier than you think. 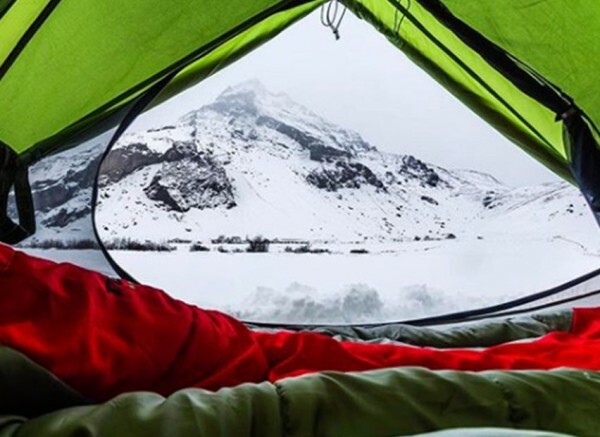 With warm base layers, comfortable outerwear and cozy sleeping bags, you can have as much fun camping in winter as the middle of July. You can start right in your own backyard. Snow angels are just the beginning. Next time there’s fresh snowfall, mix some food coloring and water in a spray bottle or squirt gun, and turn the blank canvas into a bright and beautiful piece of art. Catch the big one this winter! 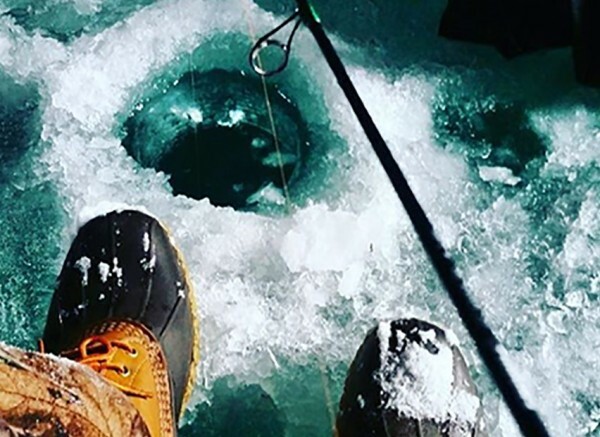 If you want to get started with ice fishing, you only need a few basic pieces of equipment. Kick back with a thermos of hot cocoa and take winter relaxation to new heights (or depths). Ready, set, SNOW! Head to a backyard hill, a local park or a golf course, and go for a new speed record. 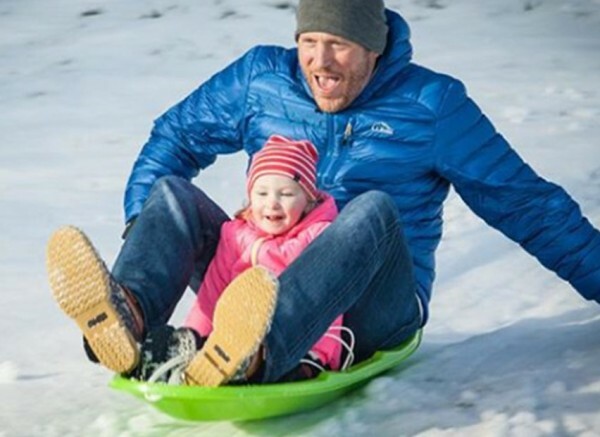 Set up a relay, go for distance or make a luge course – turn winter into your playground. How many can you get to this winter? Share your photos with #BeanOutsider and #LLBeanContest19 to show us how you’re checking off the ideas on this list – you could win a $100 L.L.Bean Gift Card!